What you heard from me, keep as the pattern of sound teaching, with faith and love in Christ Jesus. 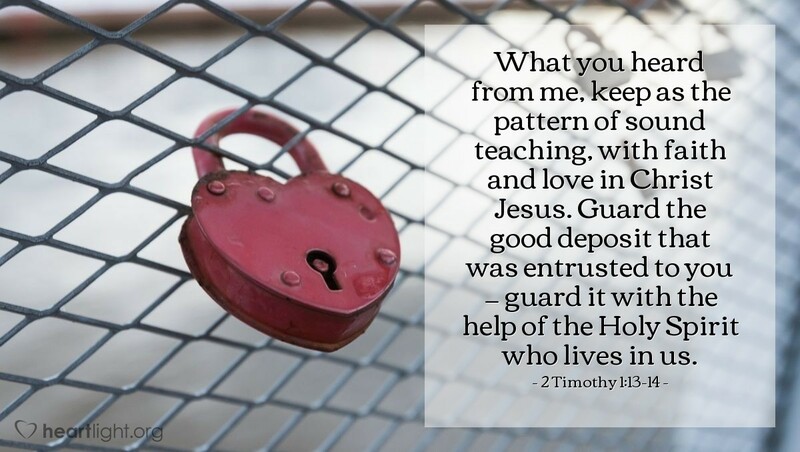 Guard the good deposit that was entrusted to you - guard it with the help of the Holy Spirit who lives in us. 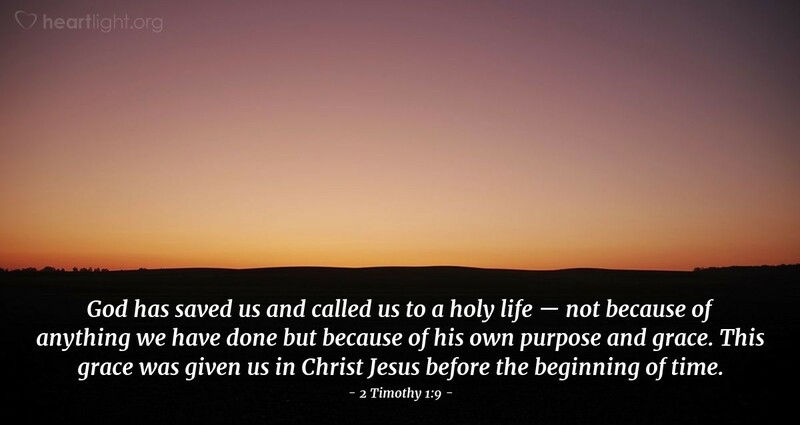 God has saved us and called us to a holy life - not because of anything we have done but because of his own purpose and grace. 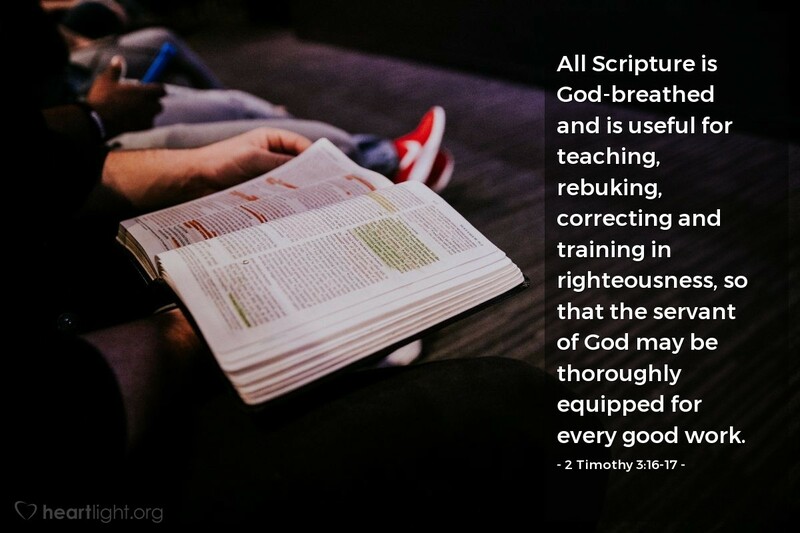 This grace was given us in Christ Jesus before the beginning of time. 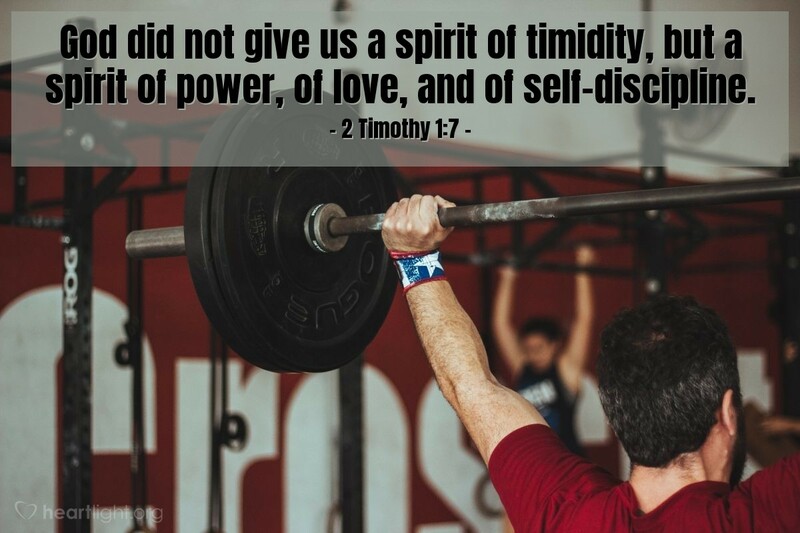 God did not give us a spirit of timidity, but a spirit of power, of love, and of self-discipline. I am suffering ... Yet I am not ashamed, because I know whom I have believed, and am convinced that he is able to guard what I have entrusted to him for that day.